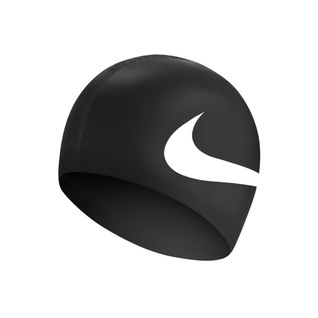 Just dive in with the Nike Big Swoosh Silicone Training Cap. 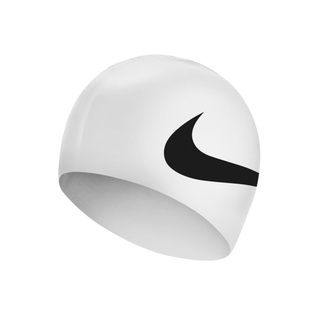 The design on this cap inspires to just do it with an enormous Nike logo. 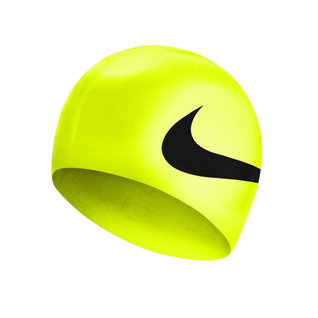 Durable silicone material lasts much longer than latex and does not pull hair either.